Recruit new PC Matic Pro customers with a free trial in FIVE easy steps! Leverage your mailing list or social following to spread the message. Use our copy below, or create your own email introducing PC Matic Pro and the opportunity for a free trial! Visit your Marketing tab in your Partner Portal and from the Links area copy the Trial link to include as an action item in your email blast or post. Combine all of your marketing copy and trial registration link and send out your first blast! As leads sign up, they’ll automatically get a trial assigned and be registered under your partner account. You can monitor signups in your My Deals tab under Leads. Subject Line: Get Your Free Trial Of PC Matic Pro! OR Improve Your Endpoint Security With PC Matic Pro! partnerName is offering a FREE trial of PC Matic Pro’s industry-leading endpoint security! 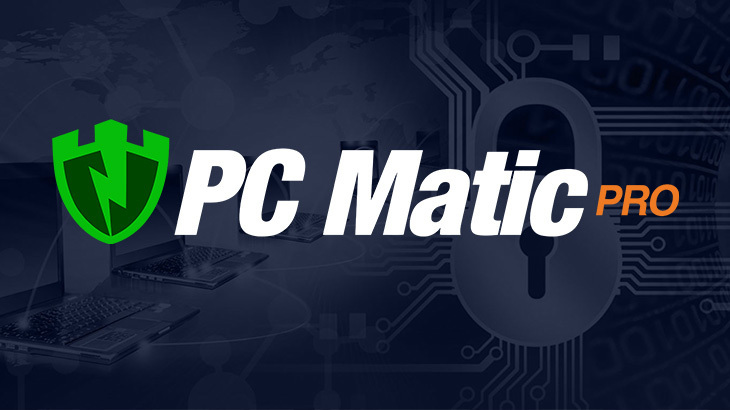 Take this chance to get your hands on PC Matic Pro and see why so many companies are switching to use an American made antivirus solution that prevents ransomware and other malware. Whitelist-based endpoint security to prevent even the newest forms of ransomware. Cloud-Based management with a single pane of glass for all of your endpoints. Deep management features to take remote control of your environment. Security patching, driver updates, and more! Register today with partnerName for your free trial and get 90 days to test out PC Matic Pro’s industry-leading protection in your environment! PC Matic Pro - Channel free trial, pc matic pro, VARs. permalink. How Can MSPs and VARs Close More Deals?